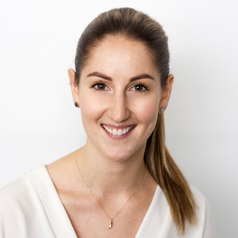 Cynthia completed a Bachelor of Arts with Honours in Psychology, and a Master's degree in Clinical Neuropsychology at the University of Melbourne. She moved to Sydney in 2015 to join the Frontotemporal Dementia Research Group (FRONTIER) at Neuroscience Research Australia. She is currently completing her Clinical Neuropsychology Registrar training, and pursuing her clinical research interests in frontotemporal dementia and related neurodegenerative disorders.